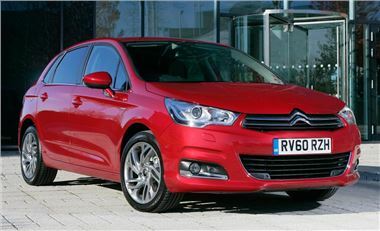 Buyers of selected new Citroen models will be provided with a year’s free fuel. Buyers of C1, C3, C3 Picasso, C4, C4 Picasso and Grand C4 Picasso models will be provided with a pre-loaded MasterCard which will cover the cost of 10,000 miles based on the combined cycle economy of the model bought. The offer could save buyers as much as £1,500 and is open from 1 October 2011 until 31 December 2011. Not only do buyers of C3 models benefir from free fuel for the first year, but they will also get free road tax and congestion charge exemption should they choose the 1.4 HDi engine.